St Louis Doves Release Company | Book Online Today! 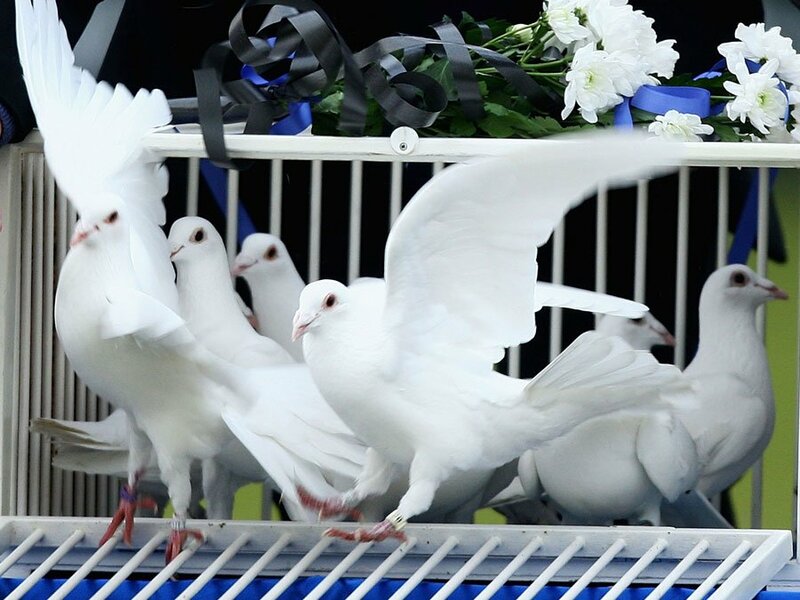 St. Louis Doves is Unsurpassed in providing Safe, Professional, and Dignified White Dove Releases for funerals, home going, Wedding and special events. We are also proud members of the (NWDRS)National White Dove Release Society. Our 5⭐ Rating ensures you Trust and Respect, so Book Today. 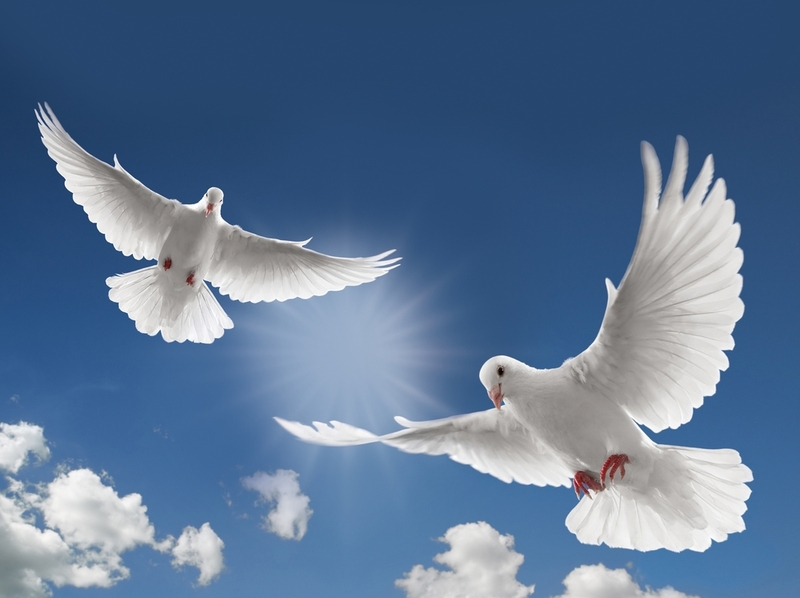 We will provide a professional, beautiful, affordable and memorable white dove release while insuring the safety, health and happiness of the St. Louis Doves bird family. Our service will be the easiest, most heart ❤ felt addition to your Funeral, Wedding or other service. We have convenient online booking, and book on a first come first serve basis so book today online to reserve your date! Travel Fee (if applicable): Due to the cost of time and travel, we ask for a reasonable travel fee for any dove releases exceeding 60 miles from our headquarters in Moscow Mills MO 63362. Note: Please feel free to contact us to discuss possible arrangements if you are out of our area: (636)358-8940. Find out more about our organization and view a photo gallery of the wonderful St. Louis Doves bird family. Take a look at what is going on at St. Louis Doves, deals and our latest events around St. Louis. A White Doves Release is a Beautiful Event. Let Our Doves Move You.